located near Fashion Island at 202 Newport Center Drive (949-640-4110). First off, those not interested in fun, those unable to afford $25.00 per year ($20.00 for Judges) and those unwilling to belong to an organization which has no redeeming value other than social, can skip the rest of this website. 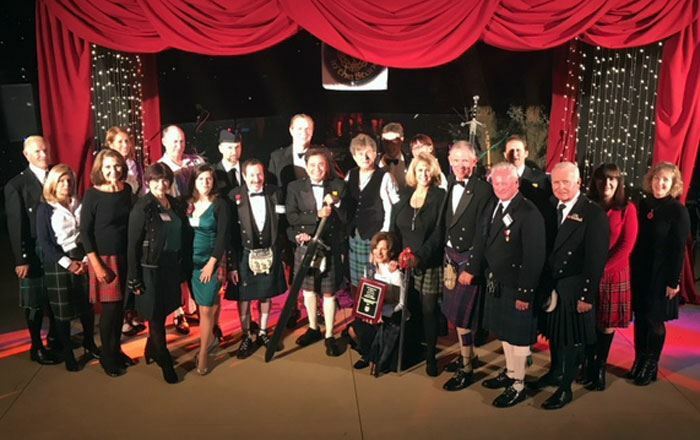 The goals of the Celtic Bar are to promote camaraderie amongst membership, civility and professionalism within the Orange County legal community, and a greater awareness of the Celtic culture and history, particularly its contribution to the law. There are seven separate Celtic nations, all of which are connected to one another by common history and culture. These seven nations are Wales, Scotland, Ireland, the Isle of Man (if your ancestors are from Man, your dues are waived for the first year), Galicia (in Spain), Brittany (in France), and Cornwall (in Great Britain). The Celtic peoples are known for their outgoing nature and their love of the written and spoken word. 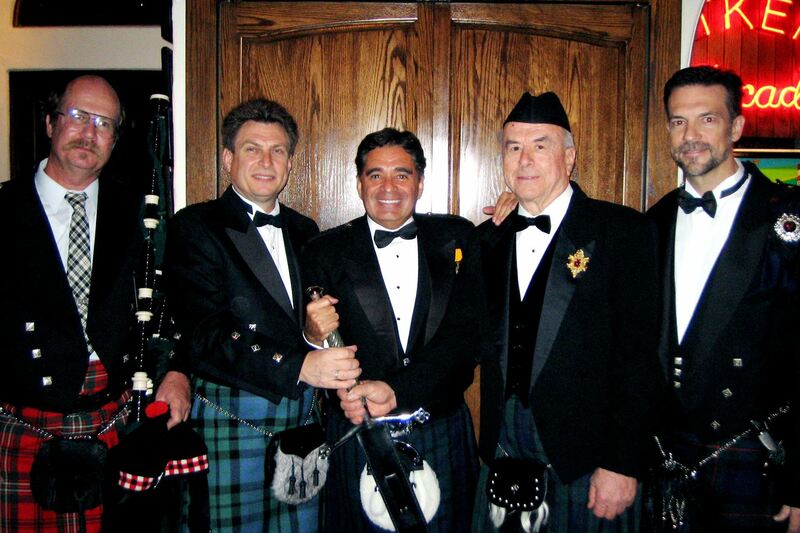 Not surprisingly, many descendants of Celtic immigrants have entered the legal profession. While there are many Irish-American lawyers groups in major cities throughout the United States, we believe that the CBA is the first attempt to gather all the Celtic nations in a single legal organization.